Pioneer and Onkyo Europe has announced that it has joined the ‘Works with SONOS’ programme, a certification process for products that can connect with the Sonos Home Sound System. The feature will allow selected Pioneer and Onkyo products (listed below) to integrate with a Sonos Home Sound System on the same Wi-Fi network, allowing basic control via the Sonos app. 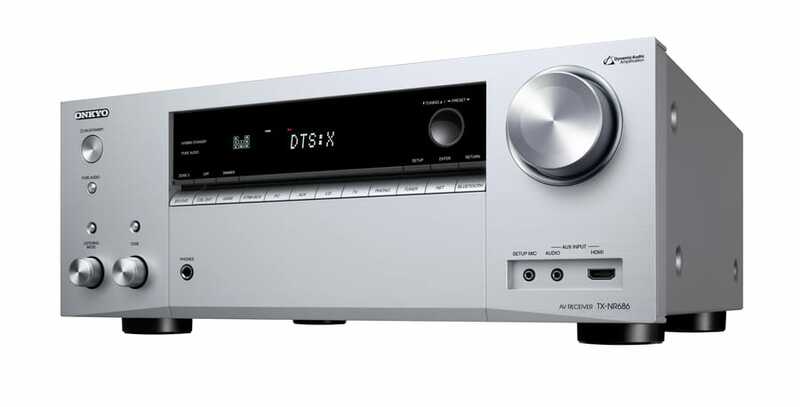 The audio output from the Onkyo/Pioneer components will need to be connected to a Sonos CONNECT Wireless Music System unit. A firmware upgrade will be required to add the ‘Works with SONOS’ functionality, available from the brands’ websites.